Phaneron is the Hitech Psytrance project of Kilian from Munich, which got started after he visited the Masters of Puppets Festival 2015 where he got completely sucked into this kind of sound. 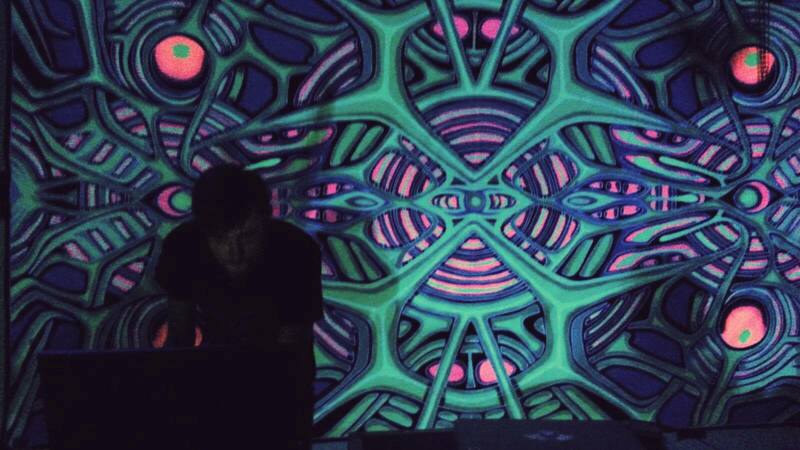 Kilian started producing electronic music around 2009, experimenting with various styles such as Electro, Dubstep, Neurofunk and Experimental Glitch stuff. As for now, he is still trying to find his own sound within the ever evolving realms of hard hitting psychedelic music. But one thing is certain: You can expect lots of weird madness from him in the future.